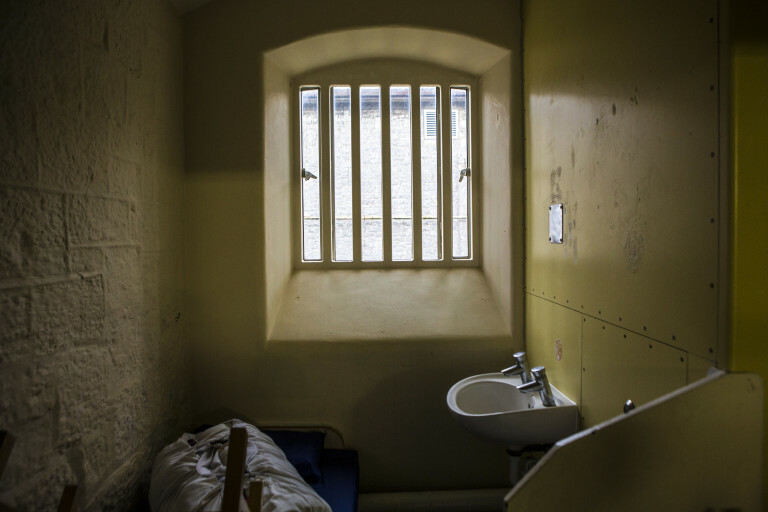 Winchester prison can best be understood as two prisons in one: the main category B Victorian structure and West Hill, which since 2005 has operated as a category C resettlement unit. Winchester has long struggled with overcrowding. Read Winchester’s latest inspection report here.